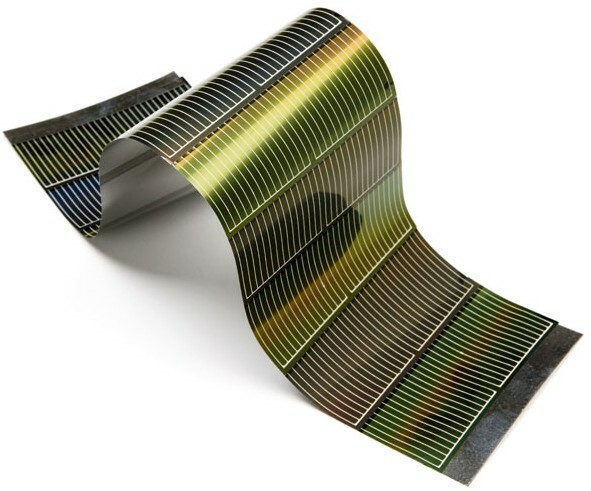 Efficiency breakthrough in thin-film solar cells? Scientists at Johannes Gutenberg University (Mainz, Germany) have reportedly made a major breakthrough in more efficient thin-film (CIGS) solar cells. Researchers, who focused on the indium/gallium puzzle that has baffled scientists for years, have now achieved a maximum efficiency ratio of 70:30 (indium:gallium). To date, it had been possible to achieve an efficiency of only about 20% with CIGS cells. 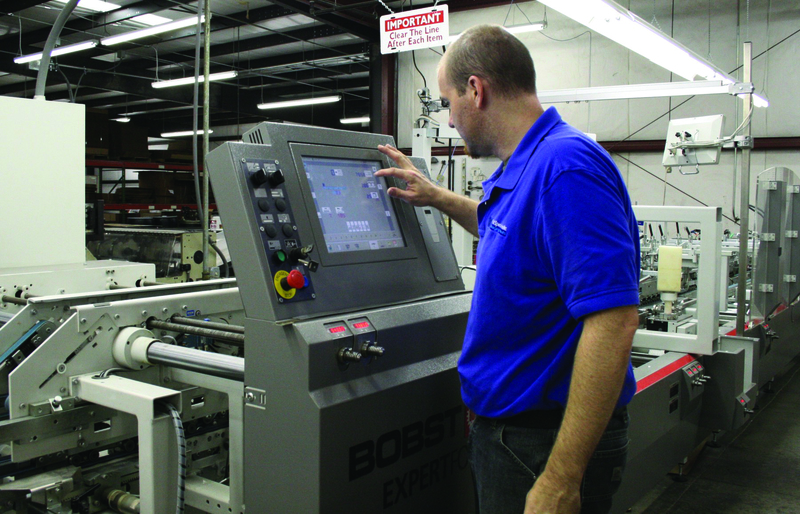 Printed Specialties operator Todd Wright uses the computer control system to quickly and precisely set up the Bobst EXPERTFOLD 110 A2. This entry was posted in flexible packaging, paper/paperboard/cartons, printed electronics and tagged cartons, converting, flexible packaging, paperboard packaging, renewable energy, solar cells, tubes. Bookmark the permalink.